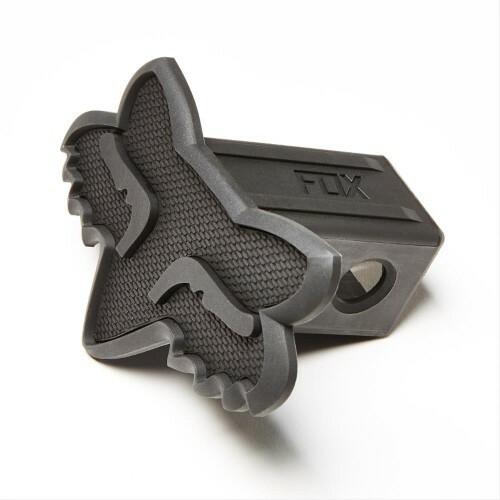 The Fox Head Trailer Hitch cover is durable and designed to stand up to the elements and sun exposure. 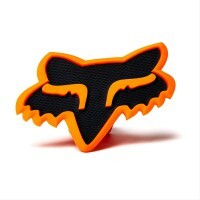 It's a great way to add a little personality to your vehicle, and it might even save you from a busted shin or two. At DnD Powersports we are committed to excellent service. Rest assured your product will arrive in a timely fashion and packed well. 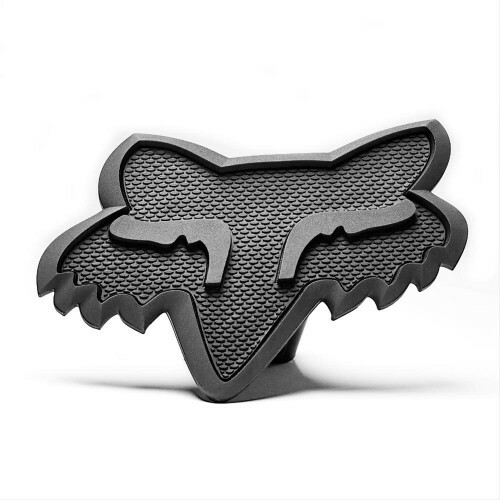 Orange Fox Head Trailer Hitch CoverThe Fox Head Trailer Hitch cover is durable and designed to s..
Have questions on any of our products? Call the shop at (585) 589-4131 or click the "contact us" link here or at the bottom of all pages on the site to send us a message. Be sure to tell us the Make, Model, and Year of your machine (if applicable), the information or part you are looking for, and specifically what we can do to help you out.